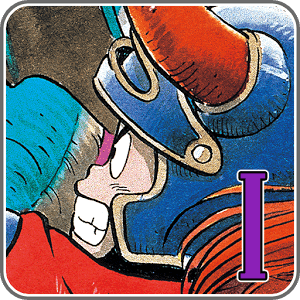 www.underclassblog.com — The game that started the legend of DRAGON QUEST is here at last for mobile devices! Originally released as Dragon Warrior, you can now experience the classic retro RPG experience that swept up millions of Japanese players back in the Eighties...and never let go! ・Devices running AndroidOS version 2.3 or above.